To say Taco Charlton has had a rough start to his young career would be an understatement. 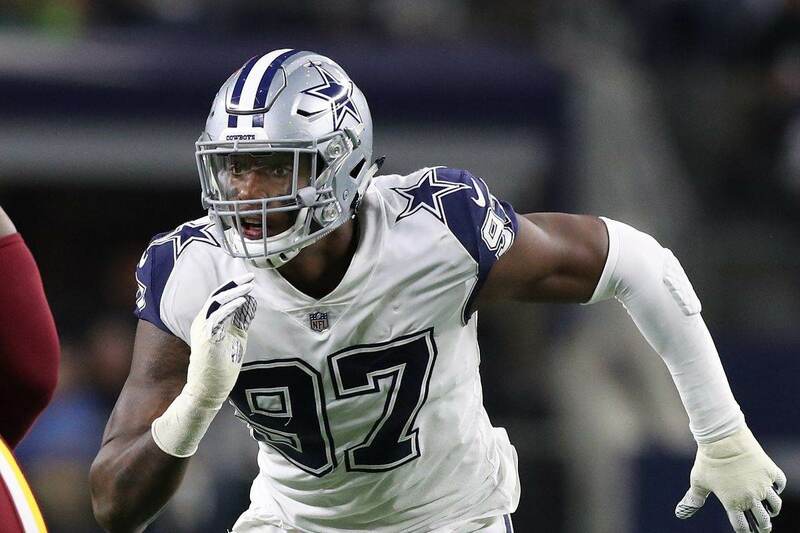 The former first round selection of the Dallas Cowboys, Taco Charlton has four combined sacks over his first two seasons in the NFL. Three of those sacks came in his rookie season, however, leaving many fans hoping that Charlton could have a breakout year of sorts in 2018. 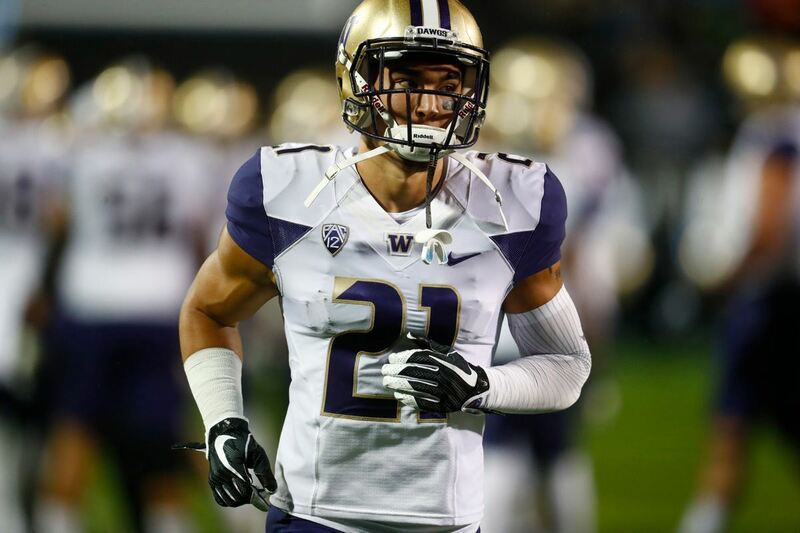 Or, at the least, hoping he would show signs of development as a pass rusher opposite of DeMarcus Lawrence. Instead, Charlton's season was about as disastrous as it could have been. By the middle of the year, Charlton was a weekly healthy scratch and only ended up appearing in 11 games the entire season. When he was in the game, Charlton didn't look right. He didn't play all that well, and he made it too easy for the coaches to leave him on the bench during the team's late season win streak. Then he got on social media. And, as is typically the case, things have only gotten worse. Charlton has been in twitter fights with fans, has searched his own name publicly looking for both criticism and praise, and has posted cryptic and confusing messages about his role in the "Hot Boyz." The Cowboys' offseason moves haven't helped Taco Charlton feel more comfortable on this roster either. 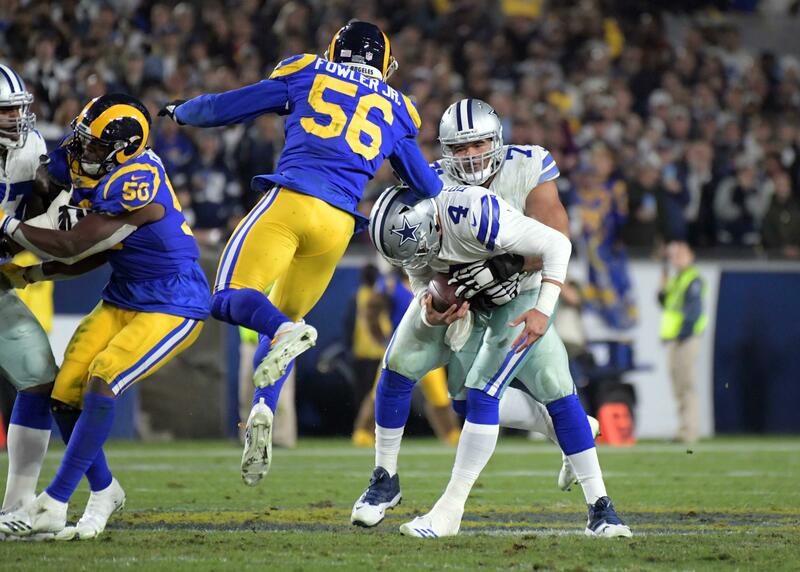 Not only did the Cowboys extend their best defensive lineman, DeMarcus Lawrence, to a longterm contract worth a boat load of money, they also traded for defensive end Robert Quinn just a few weeks ago. 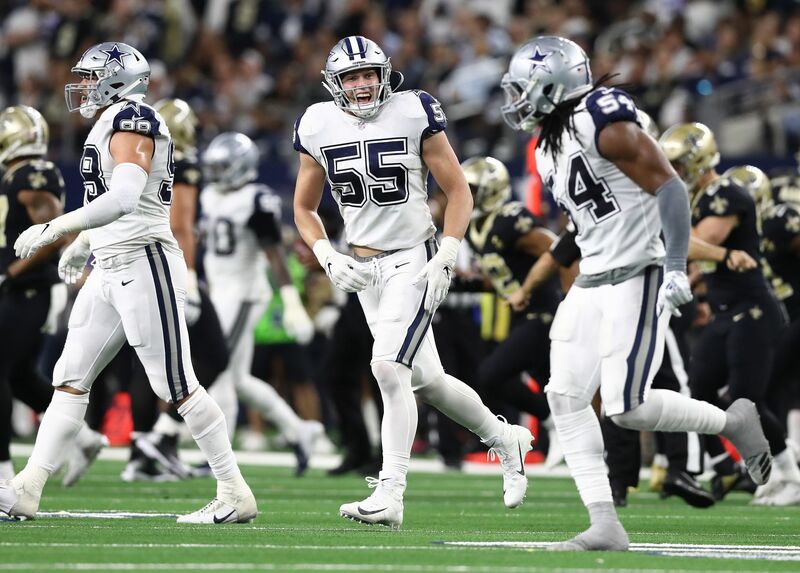 If all goes right and both players are healthy, Lawrence and Quinn will anchor the Cowboys' best pass rushing unit in 2019. Charlton, however, will be on the outside looking in. And despite his first round pick social status, this "benching" of sorts will be well deserved. I don't think Taco Charlton is trash, bad, or a waste of a roster spot whatsoever. In fact I think if motivated, and believed in, it's possible that Charlton can develop into a starting caliber defensive end. While he might not ever be the explosive pass rusher that Cowboys fans wanted in the first round of that 2017 draft, he can be a productive player in this league. It just likely won't be in Dallas. Charlton needs a change of scenery, a chance to start over with a franchise that won't hold him to first round pressures or expectations. A chance to compete for a starting job rather than being buried on the bench. And the Cowboys need to cut those ties as well. Although Charlton is the man that provided the Hot Boyz their nickname during training camp a year ago, he'll likely be one of the first members to depart from that d-line room. Because depending on what the Cowboys decide to do in this year's draft, Charlton's status for 2019 may only become more unclear.